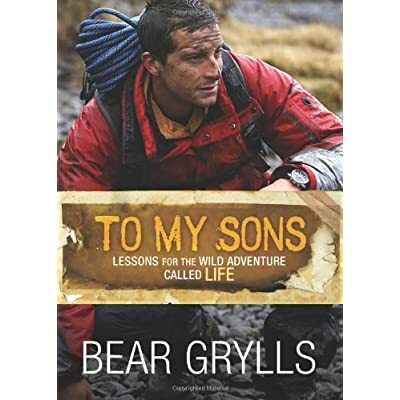 The will have to-have survival guide for all young explorers from chief scout, adventurer, creator and televsion presenter, Bear Grylls. 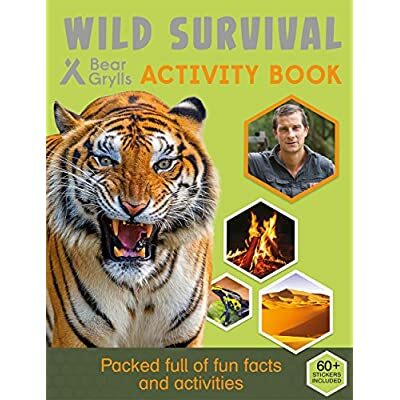 Embark on an excellent adventure with Bear Grylls as you discover ways to build shelters out within the wild. 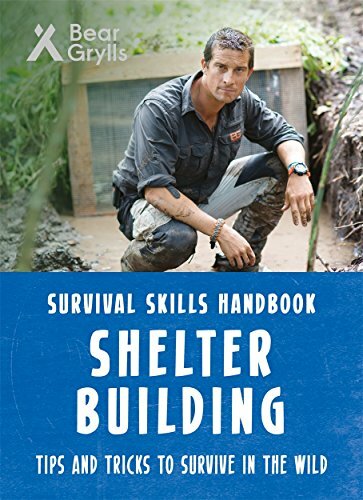 Discover ways to build shelters varing difficulty, how to make a choice a place to build a shelter, and the way to be comfortable and warm with and with no shelter. 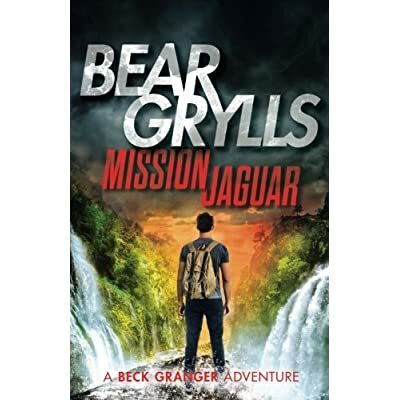 Includes step by step instructions and tips from Bear.